With a long background in Chancery litigation, spent chiefly with a major national law firm’s Manchester office, and at a Leeds city centre law firm, latterly as a partner, Ed joined up with Harrison Drury in 2014. 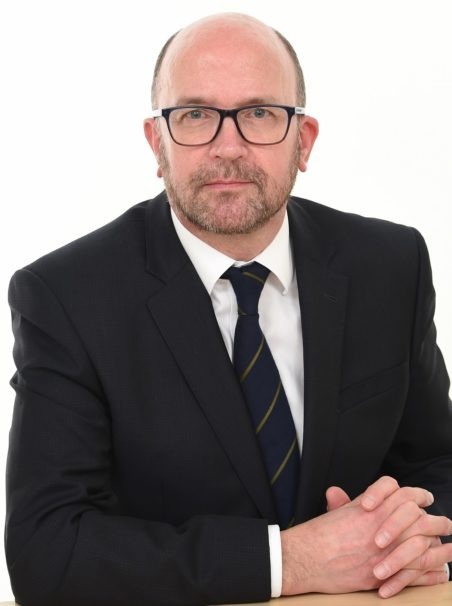 Ed has specialised in disputed wills, estates and trusts for over 15 years. He also deals with non-contentious probate, particularly involving difficult estates, and the preparation of wills where there are complicated family structures. Ed’s practice area is therefore entirely private client-based through which he is able to offer clients the benefit of his insight gained from his vast experience of both contentious and non-contentious matters. He is head of contentious probate at Harrison Drury. Ed is passionate about pursuing his clients’ rights and is used to dealing with what are often highly sensitive issues with compassion whilst always focussed on the outcome his clients want him to achieve.